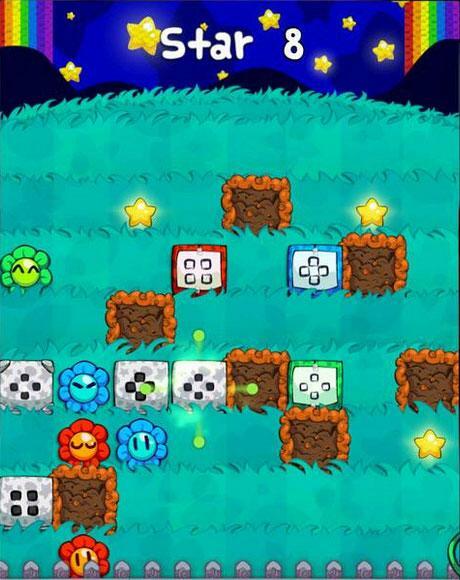 Bloom Box is an addicting puzzle with hours worth of exciting chain reaction gameplay! 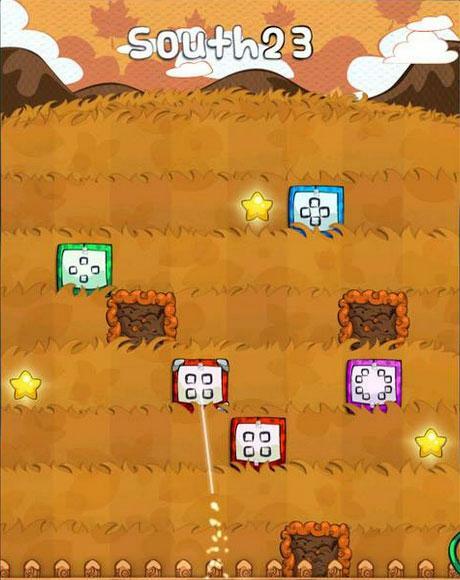 Move the boxes with different patterns to create a chain reaction and release flowers that have been trapped within. 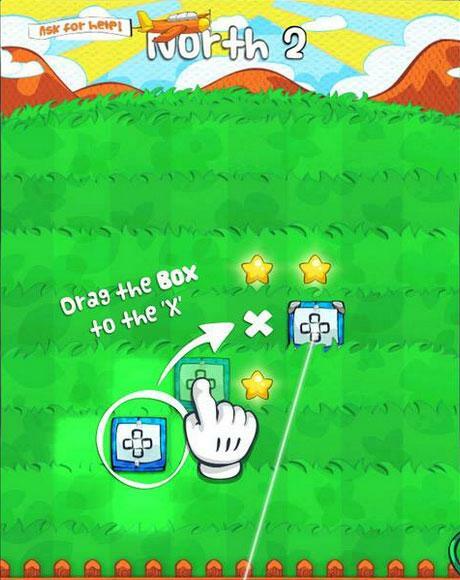 Play Now - on iPhone or iPad!